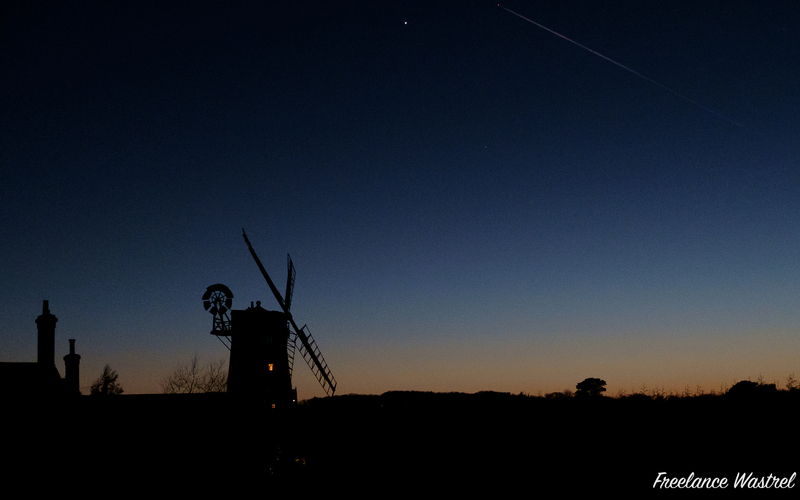 Four years ago it was the windmill at Cley next the Sea in Norfolk. 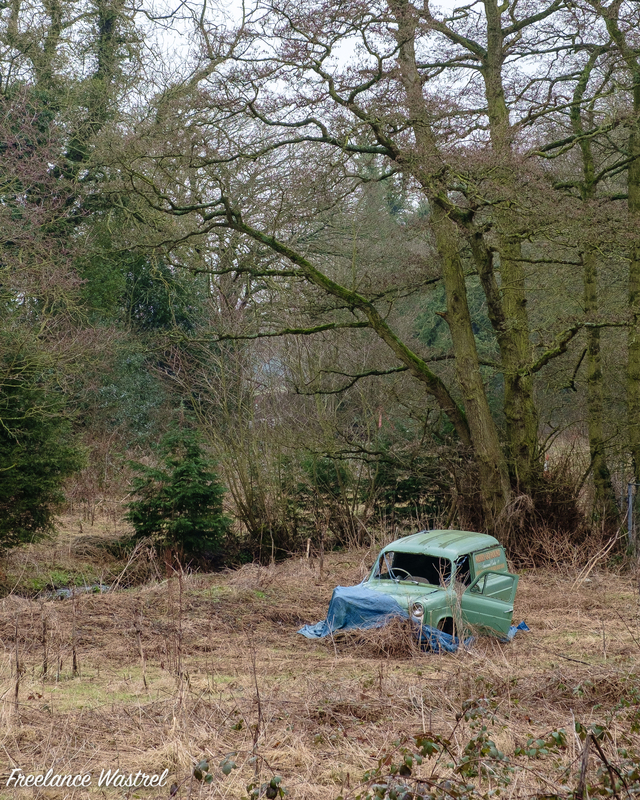 Four years ago it was this sorry specimen… A Ford Thames 300E van seemingly abandoned in a field. The Ford Thames 300E was derived from the Anglia/Prefect 100E saloon car and shared its 1172cc side valve engine. Almost 197,000 were produced between July 1954 and April 1961, its replacement, the Thames 307E (based on the Anglia 105E saloon) was introduced in the following June. Four years ago I was wandering around Langley Mill basin on the Erewash Canal and this barge rudder caught my eye. 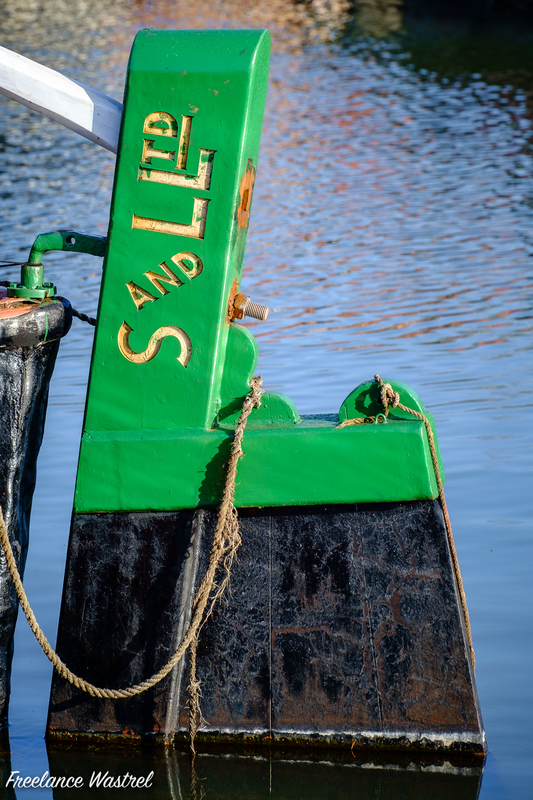 I believe the ‘S and L Ltd’ refers to the firm of Stewarts & Lloyds Ltd who owned and operated a fleet of canal boats until the 1970s.